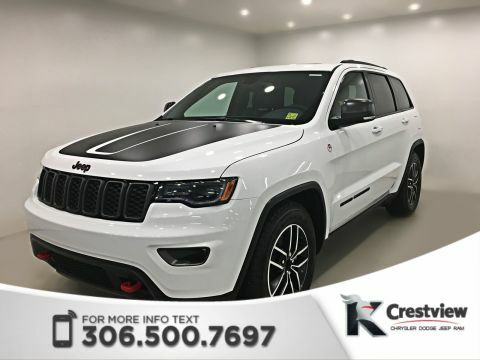 Looking for a stylish, classic sports car in the Moose Jaw area? 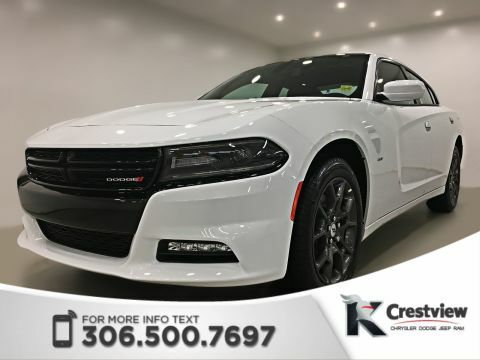 Explore our current stock of 1 new Dodge Chargers for sale online at Crestview Chrysler in Regina. 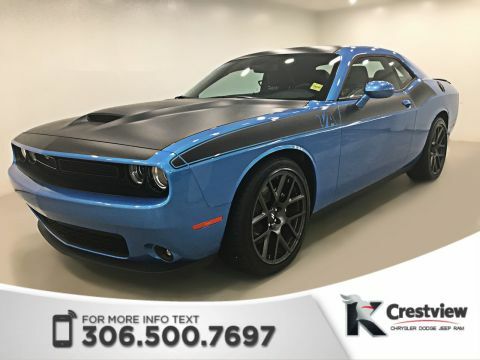 This iconic Dodge sports car stuns at all levels — from vibrant color options to interior comfort and supercharged performance. 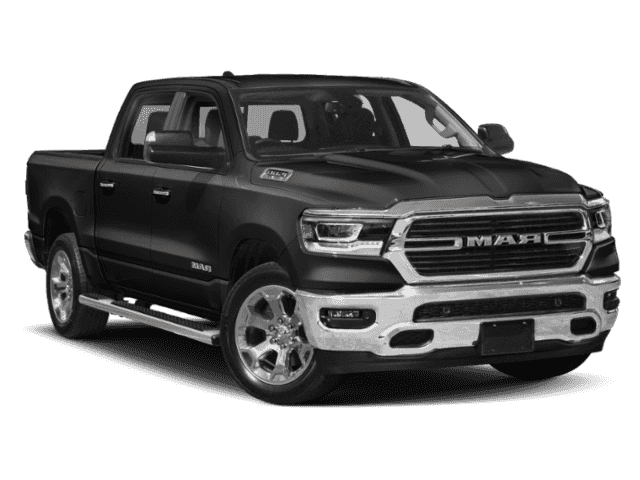 Take a look at our Dodge Charger models here, and use our filters to search by Dodge Charger price, colors, trims, and more. Our reliable Dodge dealership near Southey allows you to buy a new Dodge Charger with confidence. Protect your new Dodge Charger purchase with our lifetime engine warranty and the other FCA Canada warranty coverage options. Visit our finance department for help with any credit issues and to make sure you get the best Dodge Charger deal for you. And don’t hesitate to get in touch with us if you have any questions about our new Dodge Chargers for sale!